When is a Spaghetti Squash Ripe and a New Recipe | Gardens, Gardens, Gardens! 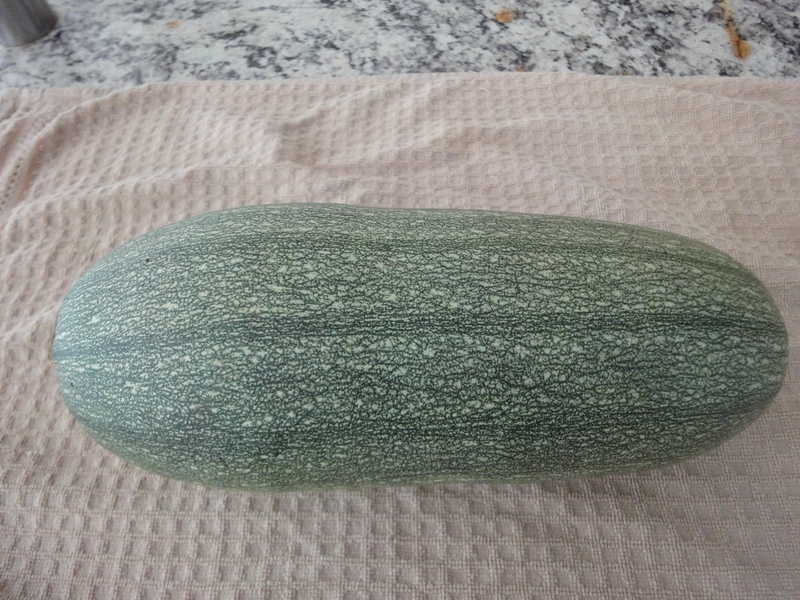 These beautiful healthy spaghetti Squashes grew from seeds I saved last year. We have been picking them, some even while very small. Our baby grandson loved them, when he was here. We also shared some with friends who wondered why they are not yellow like the one purchased in the store. Does anyone have an idea how to tell when is the best time to harvest? Cut in half, remove all seeds, sprinkle with Cinnamon and Nutmeg. Grate an Apple and sprinkle with unsweetened coconut. Top it off with a few pieces of Butter and bake until soft when you poke it with a fork. We liked it and so did the company. butter, coconut, pine nuts – are full of cholesterol/bad oils. otherwise the squash is most impressive. Corinna, you are right. We found out that we prefer the squash not sweet. The coconut milk I used was sweetened. A better way to prepare: Cut in half, remove the seeds if they are old, sprinkle with olive oil, garlic, ginger and black pepper. We took the short cut and used Teriyaki Sauce with olive oil. I know you would not approve of the prepared sauce.